A Community Led Plan determines the future of your community and how it can change for the better. It is a document that sets out a vision for the future and outlines how that can be achieved in an Action Plan. Despite its name a community led plan is not designed to deal with land use matters in detail. Community Led Plans can be produced by ANY SIZE of community or neighbourhood including those in urban areas. A plan can take an average of between 12 and 18 months to complete. 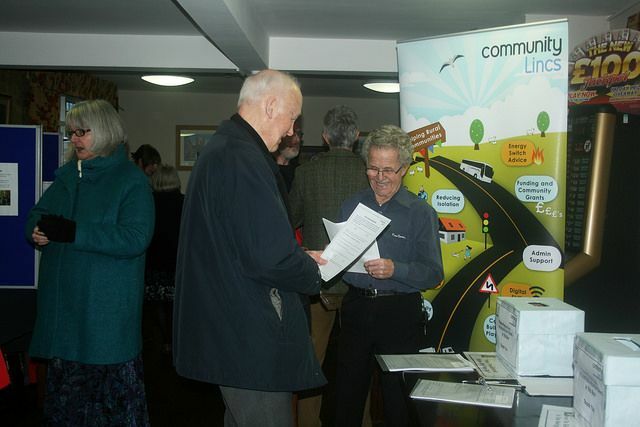 Community Lincs can provide you with consultation and engagement support, to find out more about our consultancy packages contact Janet Clark on 01529 301962 or email janet.clark@community lincs.com. Community Lincs received funding from ACRE ( the national umbrella body of Rural Community Councils) to develop the CLP Kitemark.